Holiday.gr - Trikeri, a trip to a myth! Trikeri village is at the edge of Magnesia peninsula. 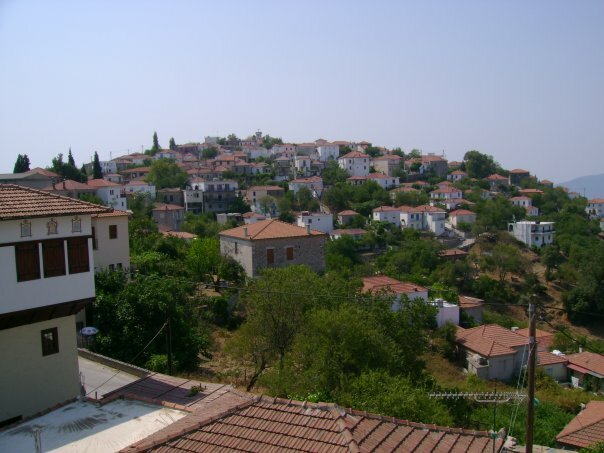 The village is located at the top of Tisseon mountain between Pagasitikos gulf and Aegean sea. Settlements worth visiting are Kottes, Agia Kiriaki, Island Palaio Trikeri, Milos & Geroplina and Alatas. Trikeri is a picturesque village that is found at the tip of the Cape of Magnesia at the top of Mount Tissaion. 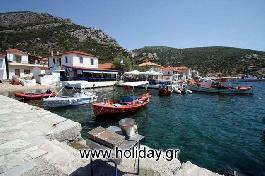 Specifically located between Pagasitikos Gulf and the Aegean Sea. Some of the settlements that are worth visiting are the cotto Holy Saturday, Old Trikeri (island), Mill & Geroplina and salt. The wonderful pictures you will see will be unforgettable. Been to Trikeri ? Share your experiences!